Jammu-based Modern Propack has invested in the new Hyden FH400B slitter rewinder with inspection system. 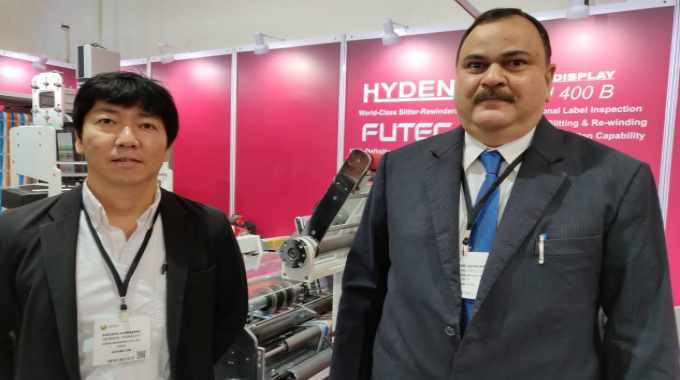 Hyden partnered with Futec Japan for the inspection camera and launched this machine at Labelexpo India 2018. Modern Propack also invested in an Omet iFlex flexo press at Labelexpo India 2018.